Don’t tease us, TaTa, we’ve been here before. 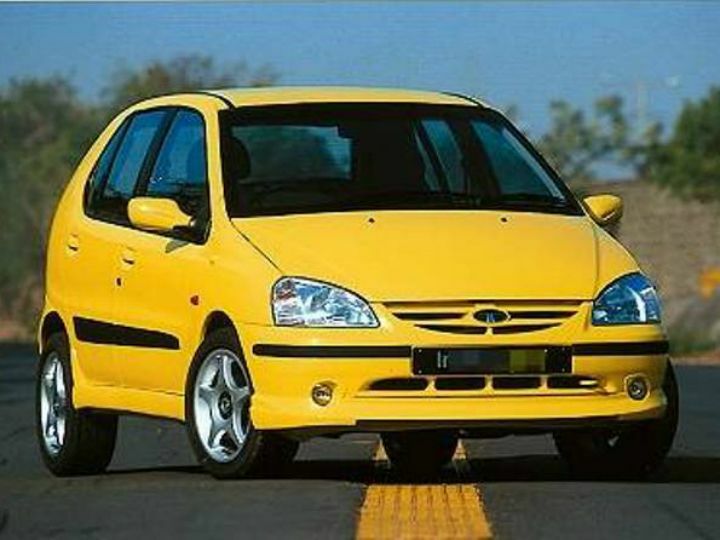 Remember back in 2002 when you raised our hopes with a bright yellow, sporty-looking Indica ‘Sport’ and claimed it would be powered by a 1.4-litre, twin-cam motor developing 100PS of maximum power? Or when you joined hands with tuner J Anand for some fast and furious track/rally Indicas, with a claimed 0-100 time of under 8 seconds, in 2003? Or in 2012, when you showcased the Vista S with a 160PS, 1.4-litre engine at the Auto Expo? 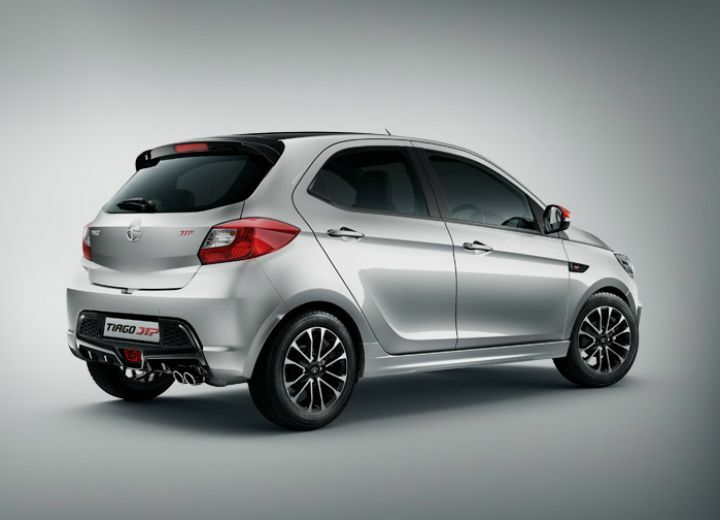 Or the 2016 Bolt Sport with the less powerful 120PS 1.2-litre Revotron engine? Let’s forget the Indica/Vista/Bolt. How about the Aria and Aria Coupe? Yeah, the Aria name first graced the boot lid of two beautiful 2-seater cars based on the Indica platform, with powerplants ranging from 1.4-litre units to 2.0-litre units! 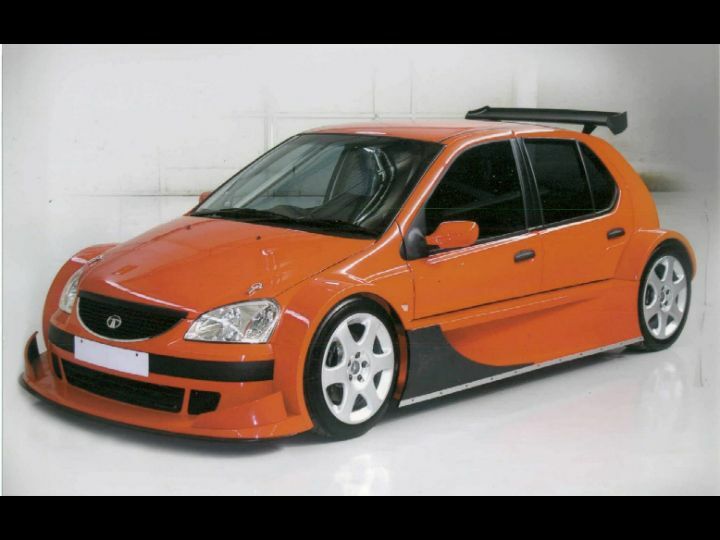 We will gloss over bonker creations like the 2006 Silhouette which was basically a racecar (mid-mounted 330PS 3.5-litre V6, 6-speed sequential transmission, pushrod suspension) with a fibreglass Indica-shaped bodyshell on top. Or the Super Nano, which used more of the standard Nano’s body but had carbon fibre parts and a turbocharged version of the Suzuki Hayabusa engine developing 230PS of maximum power! And last but not the least, the 2017 Racemo/Racemo+ concept, powered by a 190PS/210Nm version of the 1.2-litre Revotron motor. 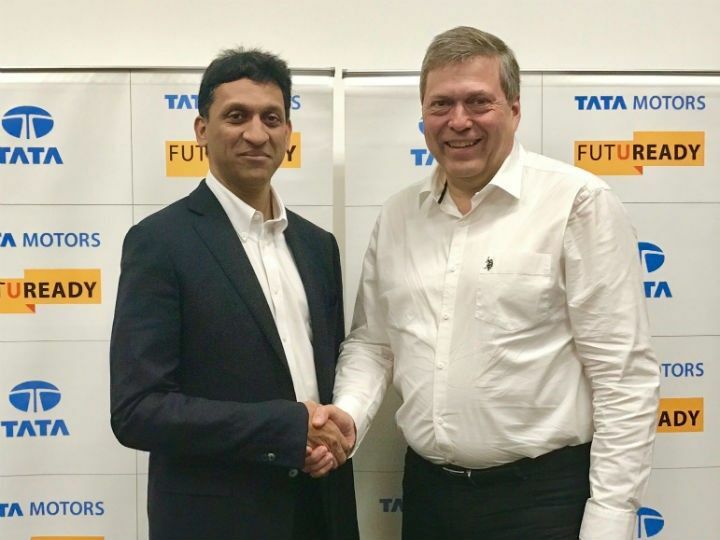 After years of close collaborations, Jayem Auto and Tata Motors finally announced the JTP (Jayem Tata Performance) sub-brand in late 2017; the seeds of a desi performance car brand was born! The first sweet fruits from this tie-up were showcased at the Auto Expo 2018 - meet the Tiago JTP and the Tigor JTP. Let’s get the basic stats out of the way. 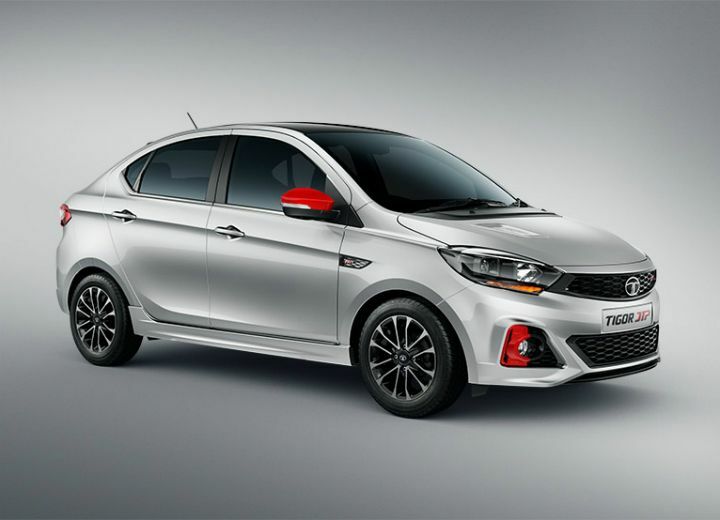 Both the hatchback and the sedan are powered by the same 1.2-litre, 3-cylinder turbocharged Revotron petrol motor which has been tuned to develop 110PS of maximum power and 150Nm of peak torque instead of the standard 85PS/114Nm. The power boost is also accompanied by mechanical changes to the suspension: the hardware may look the same - the front gets independent lower wishbones and Mcpherson struts with coil springs and the rear features semi-independent suspension and twist-beams with dual-path struts, but they have been tinkered. The suspension has been stiffened and lowered, while fatter and larger 185/60 R15 tyres replace the 175/65 R14 units from the standard car. In a one-to-one interaction, J Anand has also hinted at the possibility that ‘JTP’ will offer performance kits to new and existing owners of both the Tata Tiago and Tigor. This could help keep costs low and promote the brand even more among the softcore car buyers. Styling kits, including the smoked headlamps, taillamps, graphics, alloy wheels, skirts and bodykits could also be offered. The balance between performance, handling, daily usability and affordability (hopefully) should make the JTP twins highly desirable. 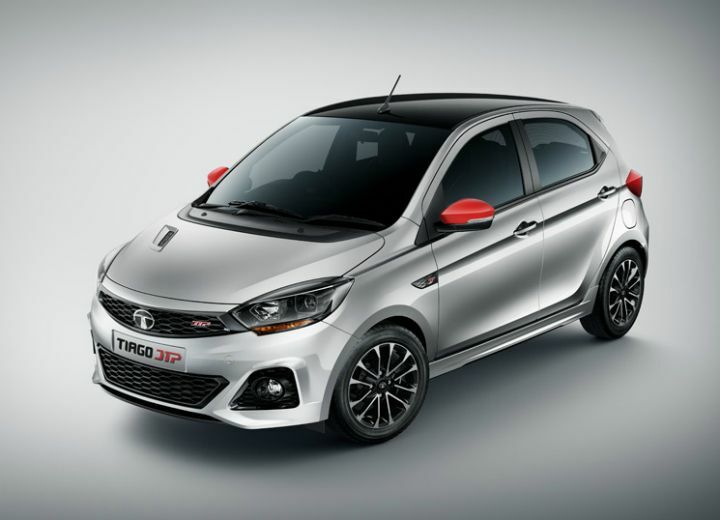 Tata has confirmed that the Tigor JTP will be launched in India by the end of the year. We're keeping our fingers crossed, please let this be real Tata!